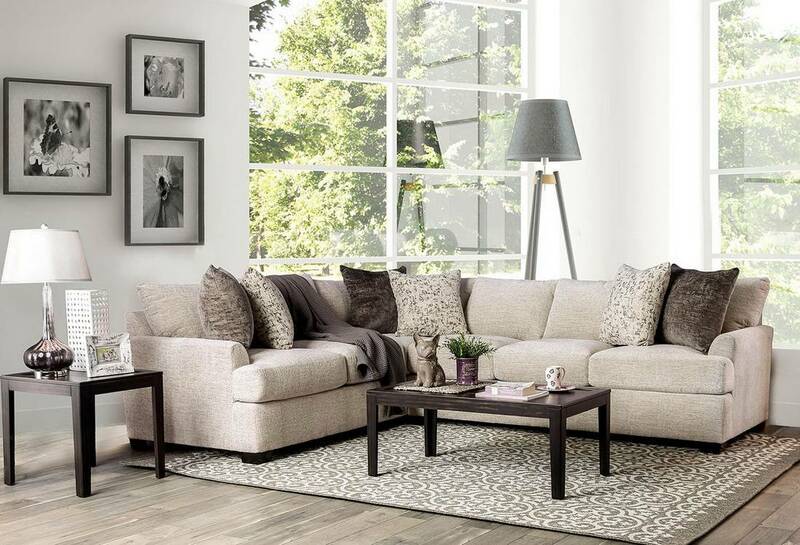 Give your family cozy corner to curl up in and enjoy a movie. Soft chenille wraps every inch of this ivory sofa. The included throw pillows come in muted tones and organic patterns for a touch of character. 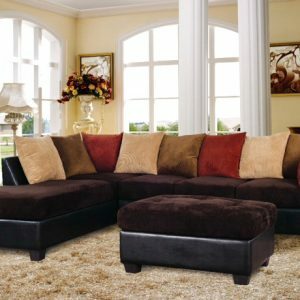 The seat cushions are filled with high density foam, making for a supportive and comfortable place to relax. 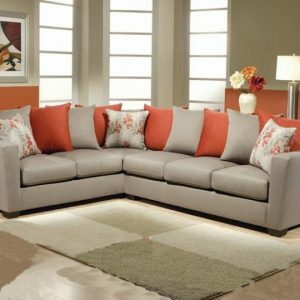 This sofa can easily be combined with colorful throws for a Decor that’s all your own.